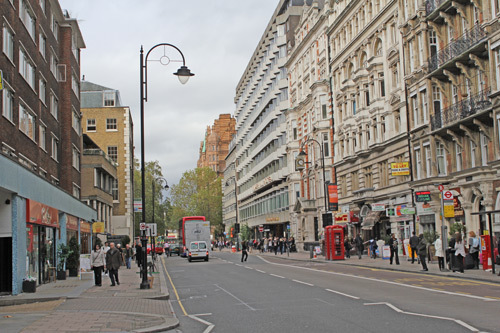 to theatres, twenty minutes walk to Oxford Street. 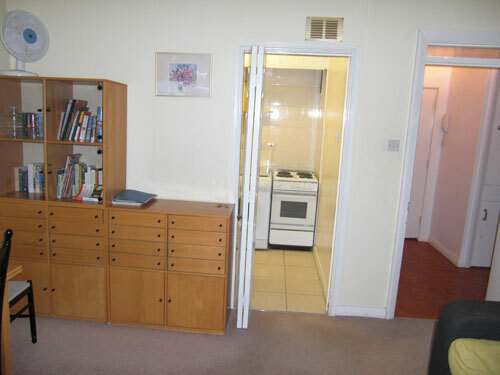 Apartment in modern block on busy Southampton Row, close to Russell Square and the British Museum. On first floor with lift. Overlooking the gardens at the rear of the block, away from the traffic noise. 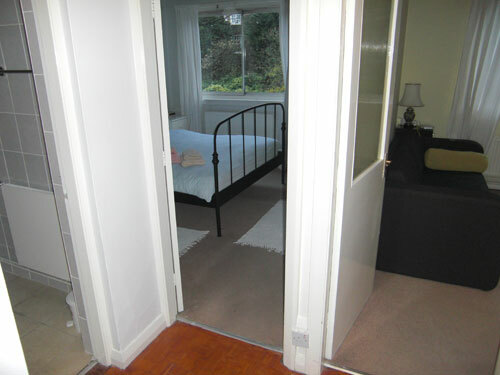 Carpetted and comfortably furnished but modest, one bedroomed with a double bed, fitted cupboards. Sofa bed. Colour television with video. Price includes weekly servicing and linen. Depends on number of guests and lengh of stay. Suzanne MacqueenNewcastle, AustraliaThe apartment was situated in an incredibly convenient location.Two tube stations were very close by, and buses stopped opposite the apartment.The block is on a main road, but as the apartment is at the rear of the building, street noise is not too bad.There is a wide selection of restaurants, pubs, cafes and supermarkets on the block, and it's quite a safe area.There are also a number of parks nearby, including Coram's Field for those with young children.Cooking facilities are adequate, crockery and cookware well-provided and the main bedroom is very comfortable.I would not recommend the sofa bed for adults other than a very short stay. Security for the building is good, and the elevator is great if you have heavy suitcases.We enjoyed our stay at Hamilton House and would consider it for return trips. Ann BransonBerkeley, CAUSAWe have thoroughly enjoyed our stay at the apartment.It is so clean, light, comfortable, and well equipped.And the location is great ... so convenient for restaurants, transport, and sight seeing. 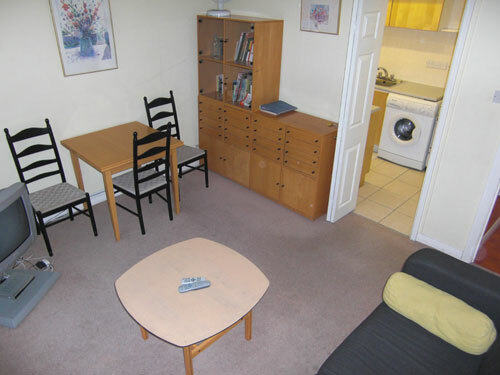 We will definitely recommend the apartment to friends who are visiting London. We had a great time here. 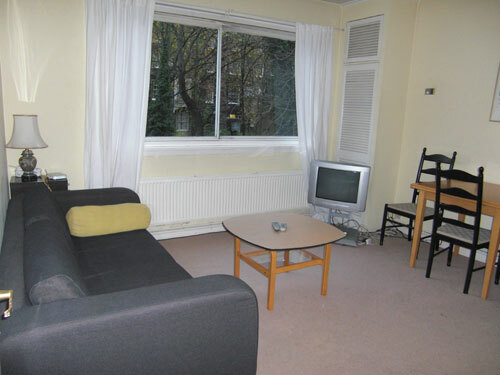 Name: Stephanie HowardsCity/Country: Old Hickory/USAI went to London for the new year holiday with 3 of my friends, and we stayed in this apartment. 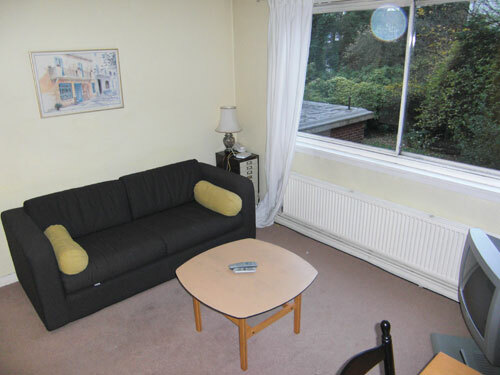 It is in a great location between 2 underground stations (less than a 5 minute walk to either one) and within walking distance to many of the tourist attractions in London! 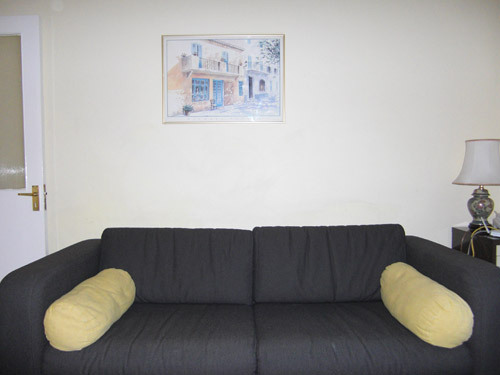 We thoroughly enjoyed our stay at this fully furnished apartment. Even with just one bedroom, we felt like we had plenty of room for the 4 of us.It was perfect! Clean, wireless internet, and cable television to make us feel right at home! Name:Mary Ellis GibsonGreensboro NC/ USAWe enjoyed our stay in London at your Southampton Row flat before Christmas.My mother-in-law had a splendid time, her first trip to London. 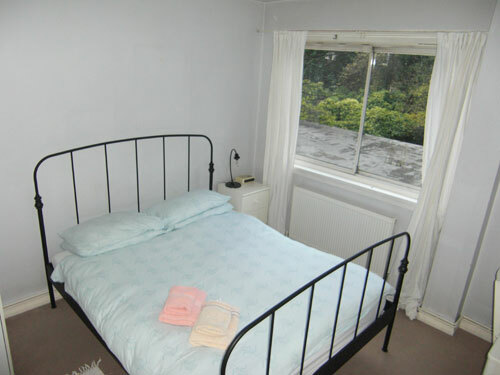 As always, the flat was clean, linens fine, etc. 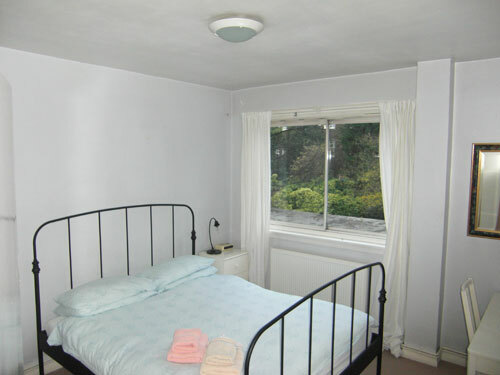 It was quiet and pleasant and we enjoyed our stay.Good value for money as well. Name: Charl MostertCity/Country: Pretoria,South AfricaWe stayed in the Hamilton house apartment for a week during May 2011. The apartment is pleasant, clean, light & airy and spacious enough to easily accomodate a family of four and contains everything you need. The location is ideal. 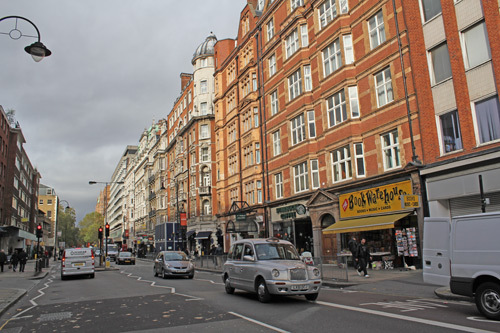 It is between Russel Square and Holborn Metro station, walking distance to either (approx 400m) even for my 3 year old. This means you can reach anywhere in central London in minutes. 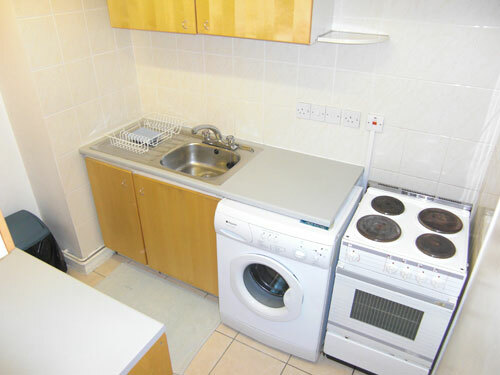 There are numerous places to buy just about any type of food within 200m of the apartment. The greatest part about booking and arrangements is how quickly any queries are responded to. Ramiro is excellent and never left us wondering where or how at any time, even responding to my queries at night. I can strongly recommend this unit to anyone up to a family of four. Barbara NichiollsEugene/OrUSAI stayed in Hamilton House for three weeks in May, 2008 and had a very satisfactory experience with Apt.Ser.Ltd, the flat, and all transactions connected with it.I am hopeless with the internet and email and frequently had to ask Ramiro to repeat information he had already sent; he was prompt—and gracious.All aspects of the flat were good: the key arrangements were excellent; anything that was missing was promptly supplied; the flat itself was improved over the time I had l spent there on an earlier visit; they were flexible about my moving out arrangements.It could not have been better.I appreciated Ramiro very much and would recommend that agency to my friends, as indeed I have. I wanted to take this opportunity to thank you and your company for the excellent service we received while staying at Southampton Row in mid April.The apartment was exactly as advertised..clean,well furnished and supplied.We enjoyed ourselves( my mother attended The Queen`s birthday luncheon at Buckingham palace) and found the apartment to be close to almost everything that we wanted to see. As it is we have recommended your services to several other friends who are planning to visit London this year. IlhamKuala Lumpur - MalaysiaWe had a lovely stay at Hamilton House. 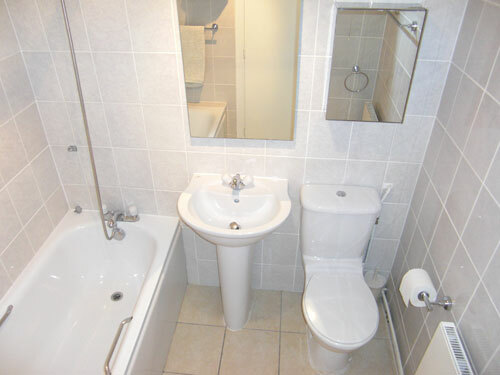 The toilet was in excellent condition and overall flat cleanliness and facilities were very good. Thank you. 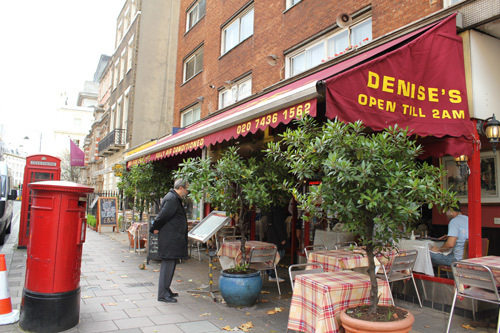 Name: Dimulak MwanmutCountry/State: Nigeria/ Plapeau StateWe found Hamilton house very convenience us - In the heart of London and very near to tube station. It was clean and very warm for those of us from warmer climes. 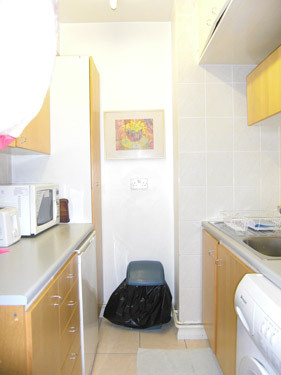 The availability of the small kitchen meant we could cook our own food if we wished to. In future we will most certainly use it again. Name;Soren Tarp ChristensenCountry/State; Denmark,CopenhagenHello Apartment Services,Thank you for a pleasant stay at Hamilton House, which was perfect for us in terms of price, location, equipment and space. And your service not to forget.